Rip up the sand with some Rims and Tires in this Hill Climb! Flying up the hill as fast as possible. In the United Arab Emirates, they don’t skimp with anything. Here, excess is a way of life and that goes for their cars and trucks too. 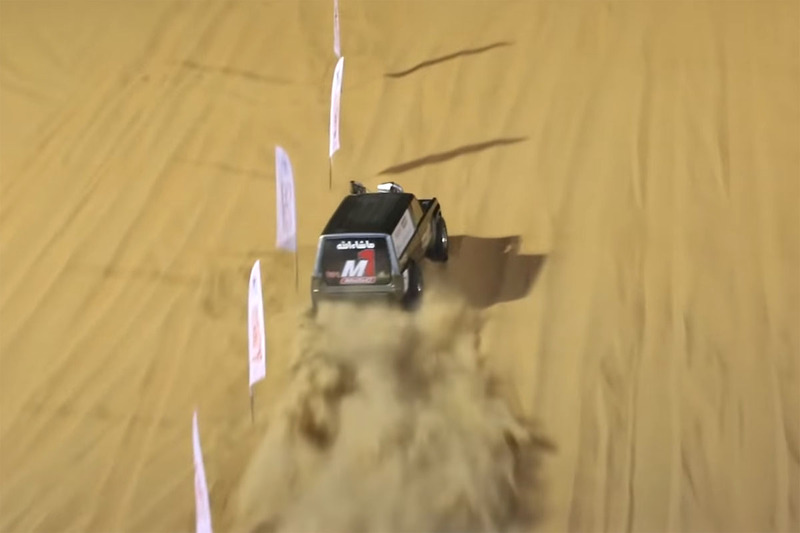 This sand dune hill climb competition with rims and tires digging into the sand is just one example. This annual hill climb race is held in Liwa, UAE in January and this year’s event was nothing short of spectacular. 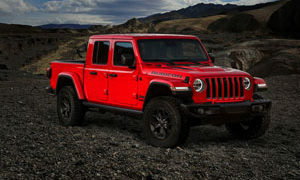 Trucks and SUVs have been modified to the gills with all sorts of turbochargers, drivetrain upgrades, lifted suspensions, and meaty rims and tires. The competition has a number of different classes from six-cylinders with manual gearboxes to LS V-8 vehicles, and even Toyota Hiluxes with paddle rims and tires. 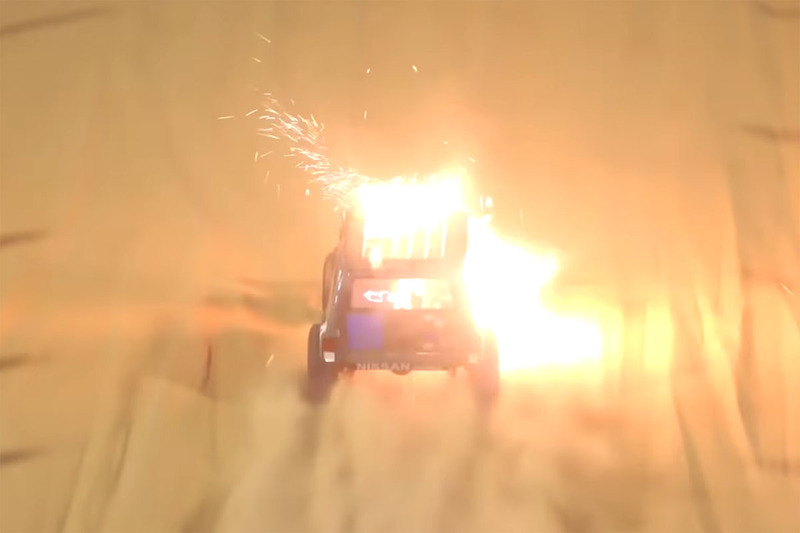 The 18-minute video features everything from insane runs up the massive sand dune to engines exploding and throwing pistons and crankshafts everywhere. There’s even one that stars on fire at the top of the hill. 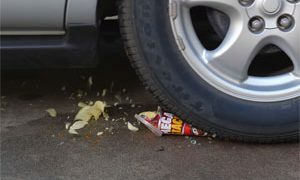 Thankfully, the driver was able to escape before the vehicle rolled down the hill, missing organizers and other competitors. This video has us motivated to go out and upgrade our trucks with new rims and tires, and big turbos! 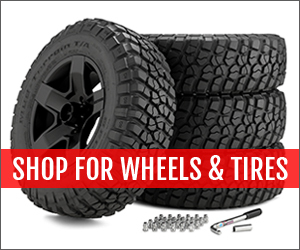 Let’s CRUSH STUFF with Rims and Tires! 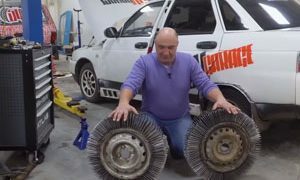 Who needs rims and tires when you have 3,000 nails? 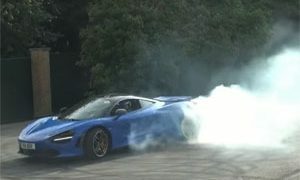 Shred some Rims and Tires like this McLaren 720S! Get Ready to Throw some Truck Wheels on a Honda Accord! Shred some Tires and Rims then Drive Home on a Flat! 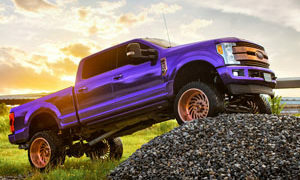 This Purple Ford F-250 with Fuel Wheels is all about Power! 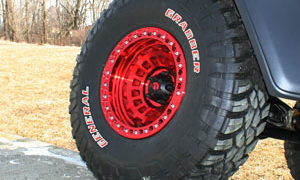 Get ready to Climb with this Jeep Wrangler on Fuel Rims! Get Ready for the Gladiator Launch Edition with New Truck Rims! Only available for one day. Watch Blake Wilkey Rip some Tires and Rims through the Sand Dunes!